Hello, my name is Fardin. I have been teaching music steadily for the past twenty nine years. 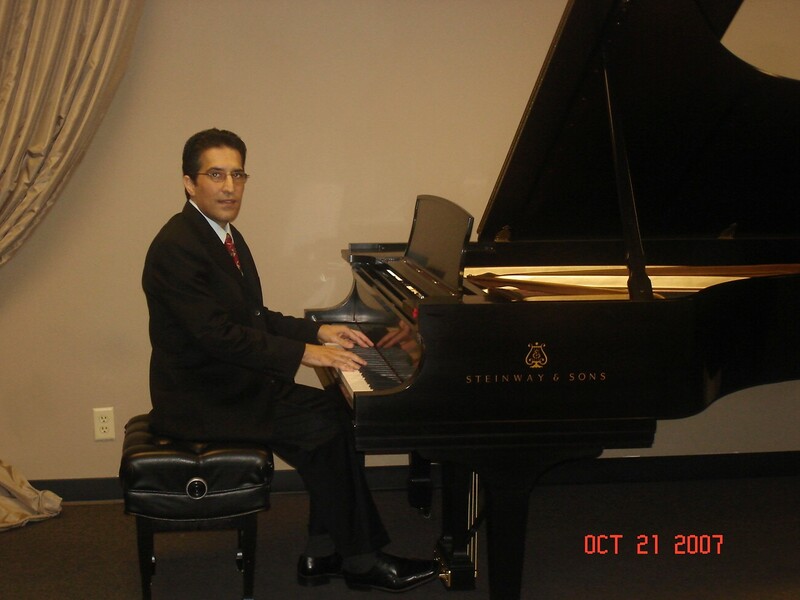 I am proficient on piano, and have a passion for music theory, composition, and arranging. I really enjoy helping students find new ways to excel at their instruments, develop musicianship, and expand their awareness and experience of music.